Hao’s TV Repair provide repair services for all multimedia projectors: digital DLP Projector , LCOS Projector, office projectors, in-home projectors, Home theatre projectors and many more. Prices for projector repairs are very affordable. 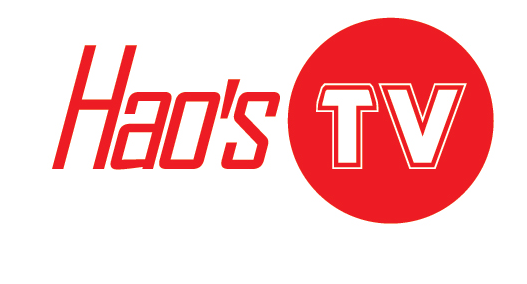 So, for genuine repair services for projectors, contact Hao’s TV Repair. We are dedicated to bringing you a high level of affordable service. We have more than 20 years of experience in the TV repair industry. If you have any additional questions about our services, call at (844) TVFIXED or (844) 883-4933. We are always there to help you. For more repair services like Car Amplifier repair, Stereo repair services and many more.